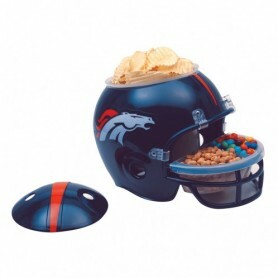 when buying this product. 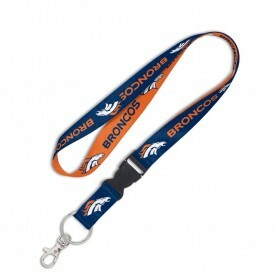 Which combined with your current cart contents can be converted to into a voucher of £0.25 to be used on future orders. 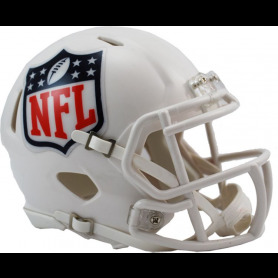 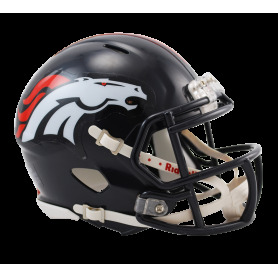 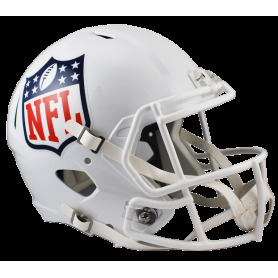 Super Bowl Champions in 2015, the Denver Broncos are riding high right now, so saddle up and join the ride with this official NFL Sideline cap and wear what the winners will be wearing this season. 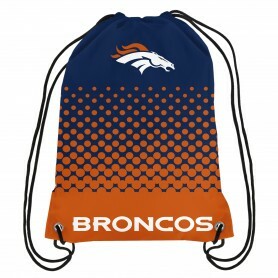 Wear your team’s full colours with pride this Autumn. 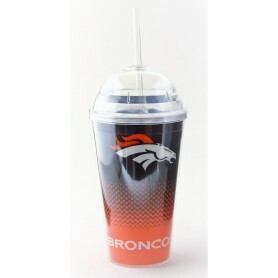 Whether you’re at the big game or on the streets, you can stand out from the crowd with this Denver Broncos bobble hat. 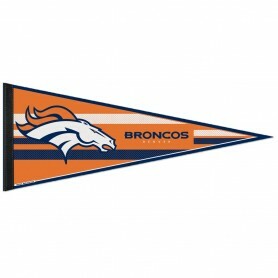 When your team has just won the Super Bowl against all expectations, why hide your pride? 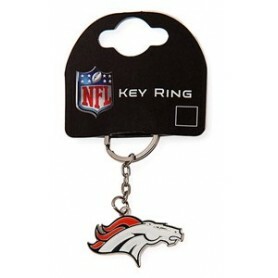 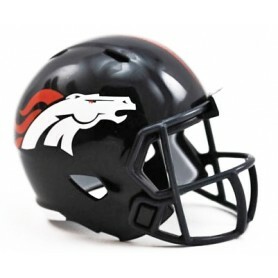 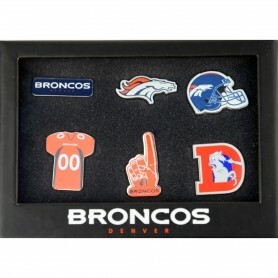 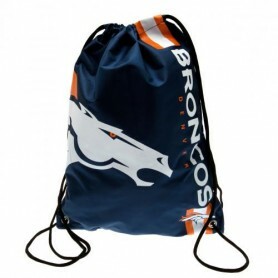 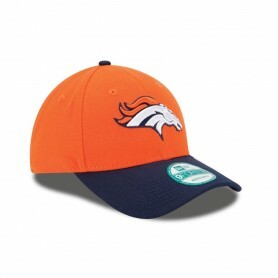 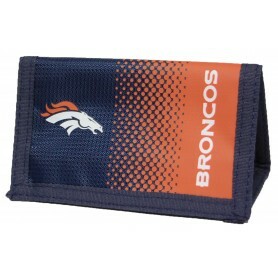 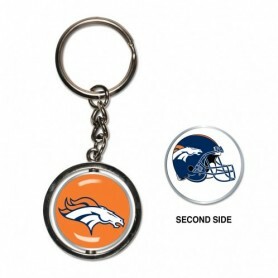 This vivid team orange replica on-field cap is the perfect way to show your Denver Broncos support.